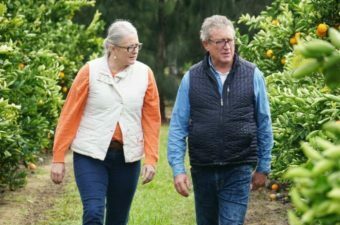 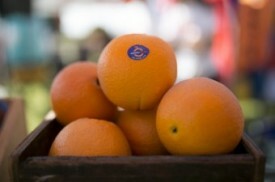 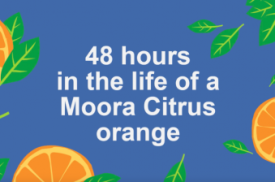 Whilst the start of the WA citrus season has been a little later than usual, thanks to Mother Nature keeping us on our toes, the local markets have since been brimming with our early season Navel oranges. 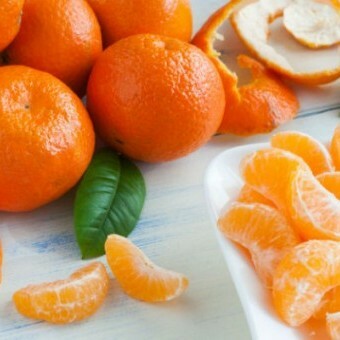 One things for sure though, our Imperial mandarins can never come soon enough! 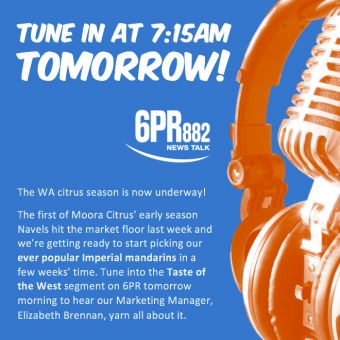 Our Marketing Manager, Elizabeth Brennan, was up at sunrise for 6PRs Taste of the West segment to talk all things Imperial mandarins and ready the taste buds in time for the scheduled pick in a few weeks time.